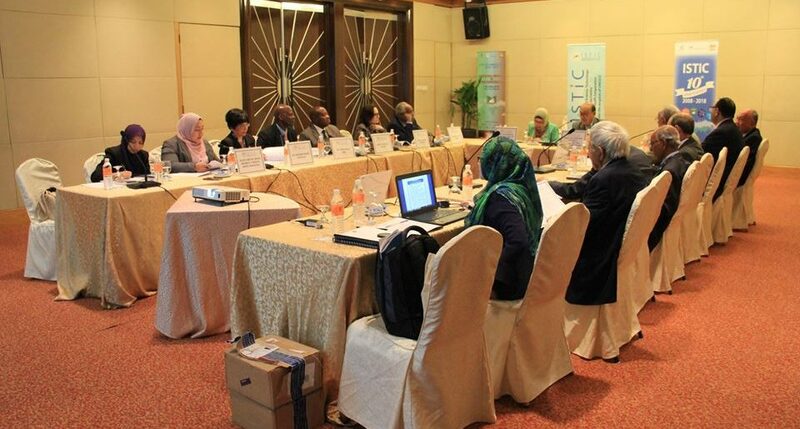 On the occasion of International Science Technology and Innovation Centre for South- South Cooperation (ISTIC)’s 10th Anniversary Celebration, ISESCO has been invited to attend the 10th ISTIC Governing Board Meeting. 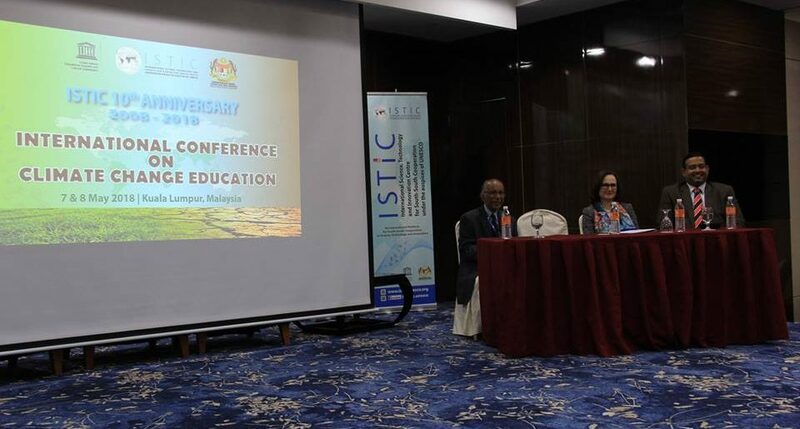 For commemorating this important occasion, ISTIC has organized the International High Level Conference on Climate Change Education as the flagship event in partnership with La main à la pâte Foundation, France. 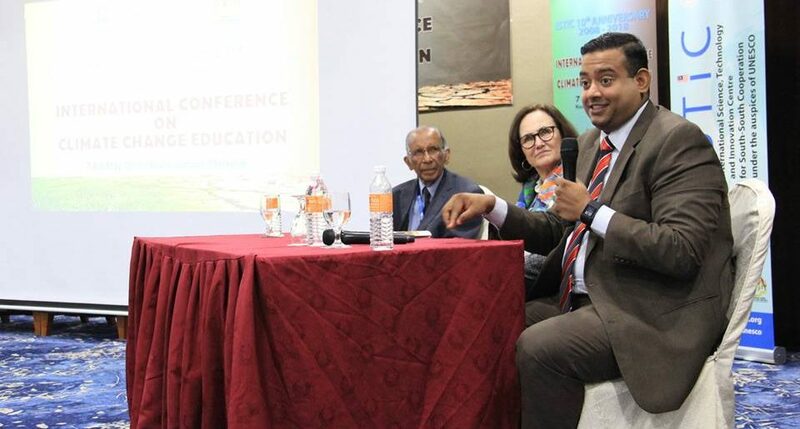 The outcome of the conference was a set of recommendations and proposed action plan on how to incentive intergovernmental institutions – governments – academia – academies to work with the Office for Climate Education in Paris and its associated Global Network. The Conference was officiated by Datuk Seri Dr. Monhd Azhar Bim Hj. 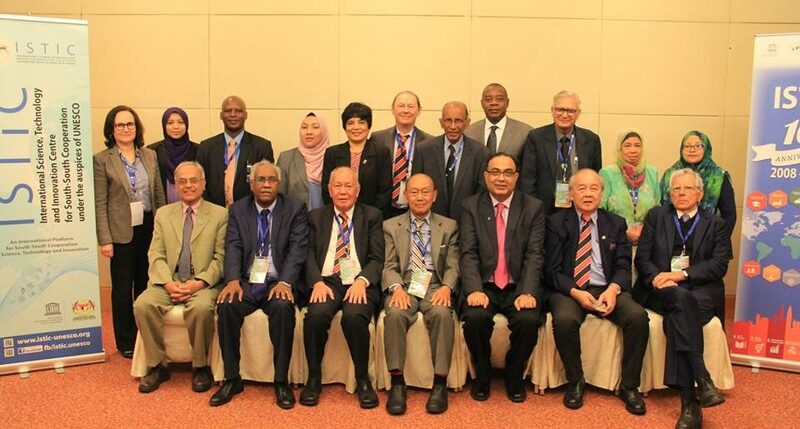 Yahaya, Secretary General, Ministry of Science, Technology and Innovation (MOSTI) representing Minister of MOSTI; and by Dr. Shahbaz Khan, Director Regional Science Bureau for Asia and the Pacific and UNESCO representative for Brunei Darussalam, Indonesia, Malaysia, the Philippines, and Timor-Leste representing Director- General of UNESCO; as well as by H.E. 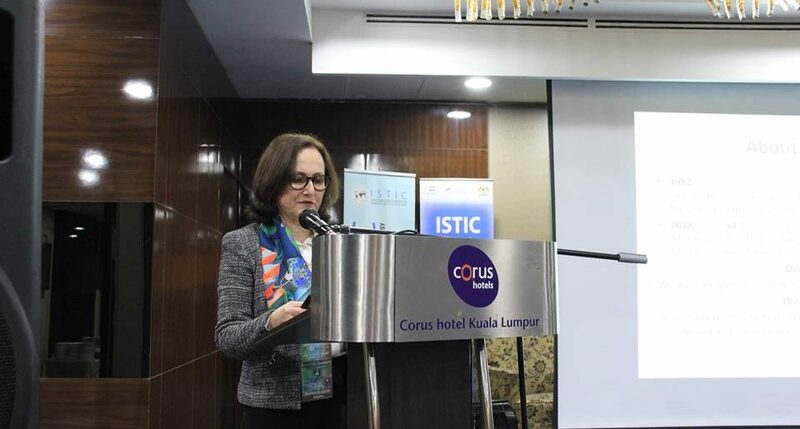 Frederic Laplanche, Ambassador of France to Malaysia. 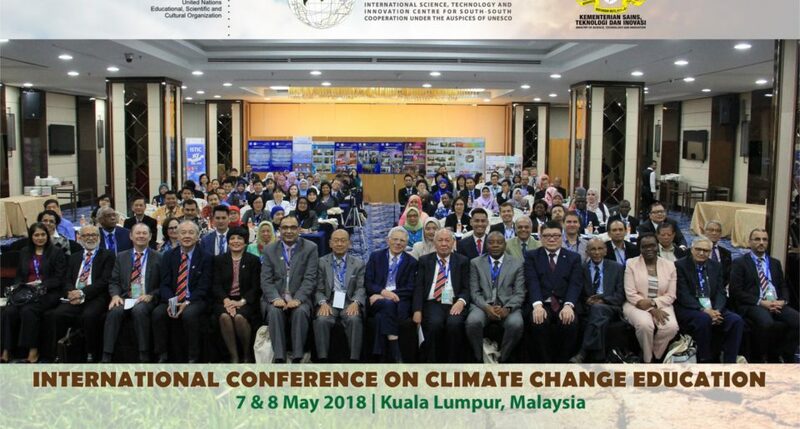 Mrs EL ALAMI Wafaa, Supervisor of ISESCO Center for Promotion of Scientific Research, delivered an address on “Initiatives in promoting Climate Change Education in ISESCO member countries”.